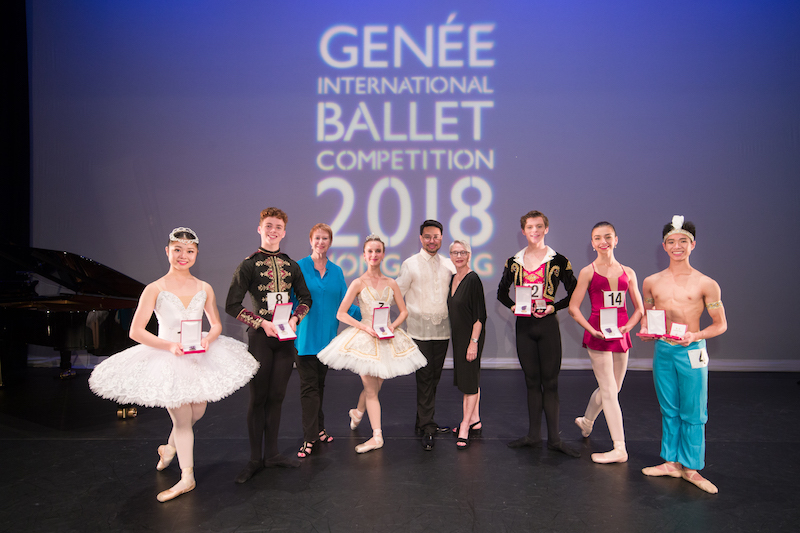 Joshua Green has been awarded a gold medal at the Genée International Ballet Competition, while Australian Caitlin Garlick took home a silver medal. Australian dancer Joshua Green has won a gold medal at the 2018 Genée International Ballet Competition, held this year in Hong Kong. He was one of two dancers to receive the coveted top medal along with 16-year old Monet Hewitt from New Zealand. 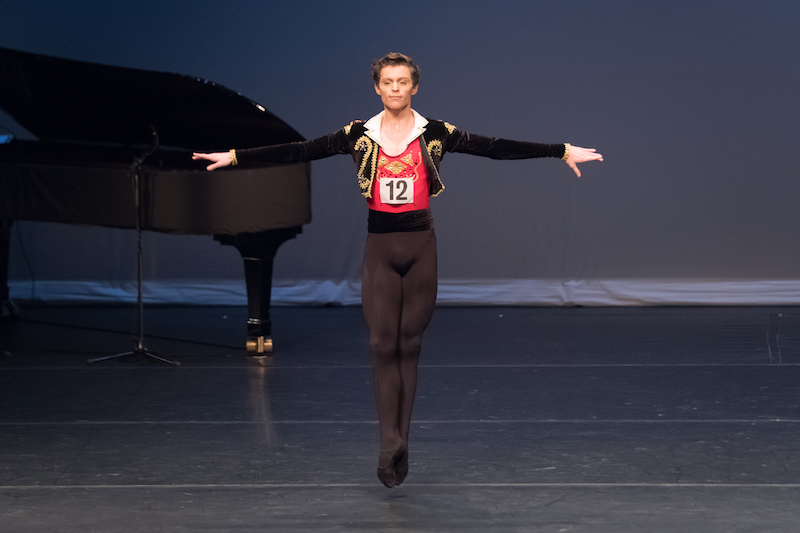 Green, who is 17, also took home the Choreographic Award, with the judges saying that his solo A Man’s Sentiment, choreographed by Richard Causer, “demonstrated the highest standard of choreography within the Dancer’s Own category”. Green, who has only been dancing since 2016, studies with Karen Ireland at Karen Ireland Dance Centre in Lismore. In April 2018, he was selected as a top 20 dancer at the Youth American Grand Prix finals in New York. He also received a scholarship to The John Cranko Schule. He is currently staying in Hong Kong as one of the selected finalists of the Asian Grand Priz. Australian dancer Caitlin Garlick, who is also trained by Karen Ireland, and UK dancer Basil James were both awarded silver medals. Bronze medals went to Japanese dancer Enoka Sato, who trains in Australia at Annette Roselli Dance Academy, and British dancer Jordan Yeuk Hay Chan, who comes from Hong Kong. Chan was also presented with the Margot Fonteyn Audience Choice Award. This year, 20 Australians were selected in the 51 candidates from 13 nations to participate in the Genée. They took part in an intensive week of coaching from world-renowned teachers and choreographers, and learned two specially commissioned variations from choreographer Carlo Pacis. The 51 were then whittled down to 14 finalists, of whom seven train in Australia. The judges at this year’s Genée were Septime Webre, Artistic Director, Hong Kong Ballet; Madame Zhao Ru Heng, Artistic Director (Dance), National Centre for Performing Arts in China; Janek Schergen, Artistic Director, Singapore Dance Theatre; and Lisa Pavane, Director, The Australian Ballet School. The 2019 Genée International Ballet Competition will take place in Toronto. The choreographer tells us about reviving her famous solo work Two Feet with prima ballerina Natalia Osipova now starring. A confident and admirable rendering of a timeless ballet. The Australian dancer won a gold medal at the 2018 Genée International Ballet Competition and the Choreographic Award. He tells us what his success means to him. Giselle’s Albrecht: Haughty nobleman, cad or lover? Brodie James is getting to grips with Albrecht for his first mainstage Giselle. The respected ballet dancer and teacher has enjoyed a career that spans 65 years. Its newly released annual report for 2017 shows an operating deficit of $619,000 in its most expensive season yet. A charming ballet, sweet and funny and full of life. Insiders have claimed that the production’s portrayal of the dancer’s sexuality may have been behind the move. David Dawson attacks critics on Twitter, while dancers were the target of a vicious online rant, purportedly from his assistant. Australian Values Alliance has condemned Arts Centre Melbourne’s programming The Red Detachment of Women. The final of the international ballet competition was an exciting night for Australians, with five medals going to locals.